The rumours are true… There are MONSTERS in the neighbourhood! 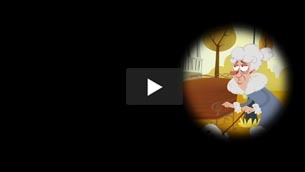 Who could be the mastermind behind these experiments? 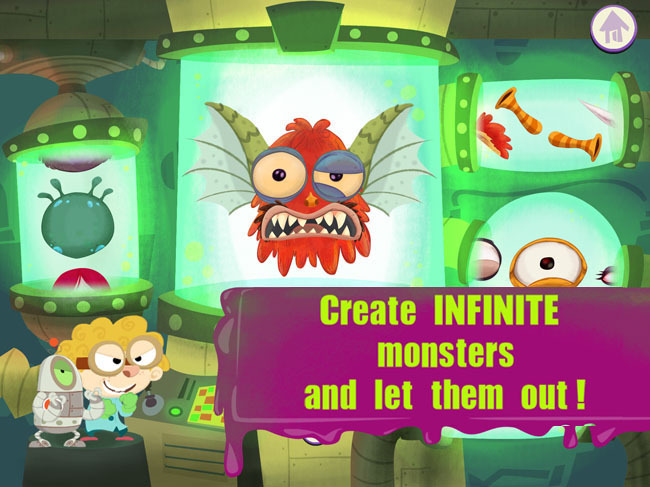 Join Vic and Otto in their secret lab to create your own creepy creatures. Combine heads, horns, and tentacles with snouts, wings and other crazy stuff. Hundreds of monsters are waiting for you to be manufactured, collected and unleashed upon the neighbours … but … HOLD ON!! Who let the PANDA in?! 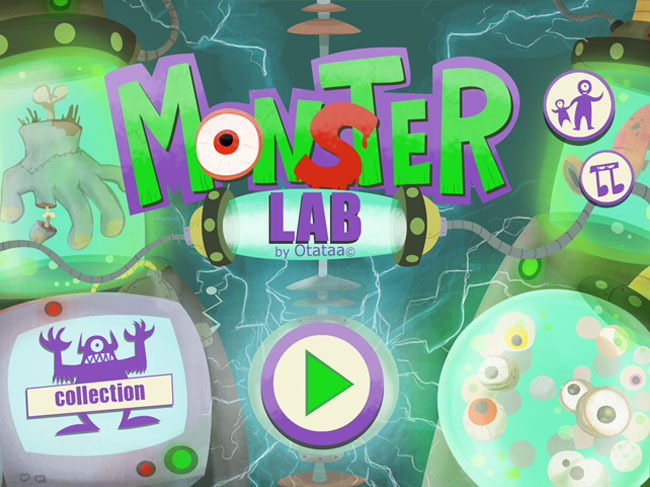 Monster Lab is designed to stimulate your children’s creativity and unleash their imagination. 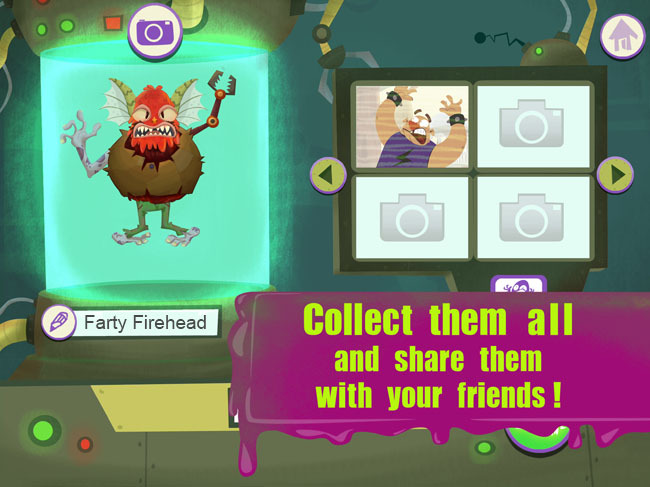 Create and build your own monsters, mix hundreds of monster parts and send your creatures into hilarious situations to frighten funny characters. Collect them all and share them with your friends!